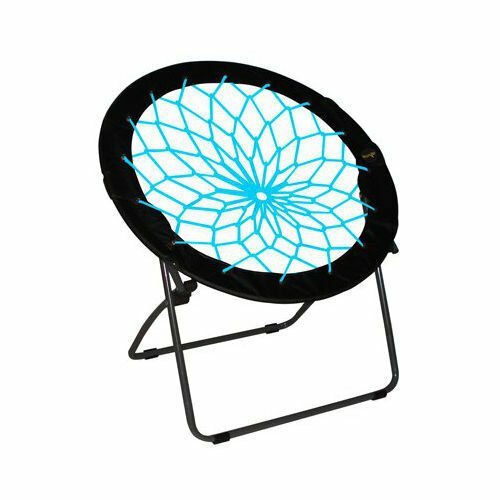 What are the best and the coolest chairs for teenagers? Teenagers LOVE having cool and funky furniture in their bedrooms! One of the best ‘furniture gift ideas’ for a teen is a cool and funky chair! As the mother of a teenager myself, I am always looking for cool stuff for my daughter’s bedroom and I found some pretty cool chairs for teenagers being sold online! My ultimate favorites are the fashion and girly high heel shoe shape chairs for girls! *By the way my teenage daughter just bought this cool ‘Bunjo chair’ for her bedroom and I gotta say it’s awesome!! It actually supports weights up to 225 lbs! Cool Chairs for Teenage Girls! 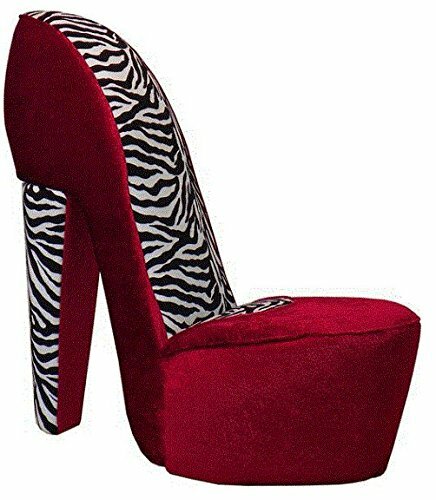 I have to start my selections with this super cool, funky and fashion zebra print high heel shoe shape chair! Isn’t it absolutely perfect for a teenage girl’s bedroom? Even better if she already has a zebra comforter or curtains! This cool chair is not only super fashion and FUN, but also very comfy to sit down and read, watch TV or listen to music! 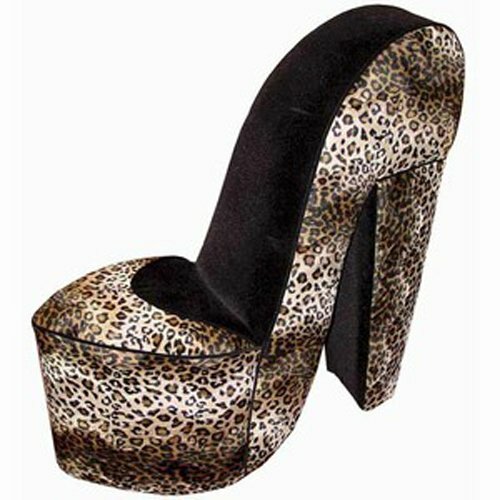 How cool is this Leopard Print High Heel Chair? I had to show the leopard print one too! If your teen girl loves leopard stuff then I guarantee she is going to go nuts when she gets this cool high heel chair for her bedroom! 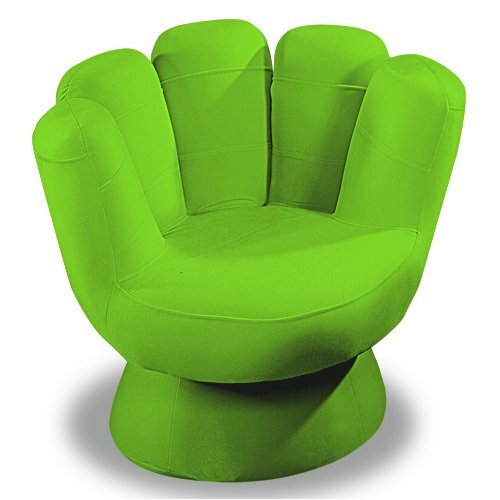 How about a Fun Mitt Chair for your teen? We can’t talk about cool chairs for teenagers without including a fun mitt shape chair too in the mix! What I also love about this funky chair is that it’s available in seven fun colors, besides this gorgeous bright green one! It is perfect for teen boys and girls! The Coolest Chairs for Teenagers! 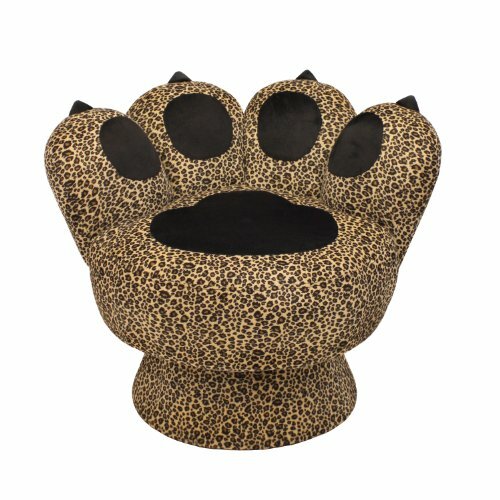 Teens also love these fun animal ‘paw shape’ chairs and this leopard print one is my favorite! Won’t it look super cool in your teenage daughter’s bedroom? Gosh I also want one for myself! 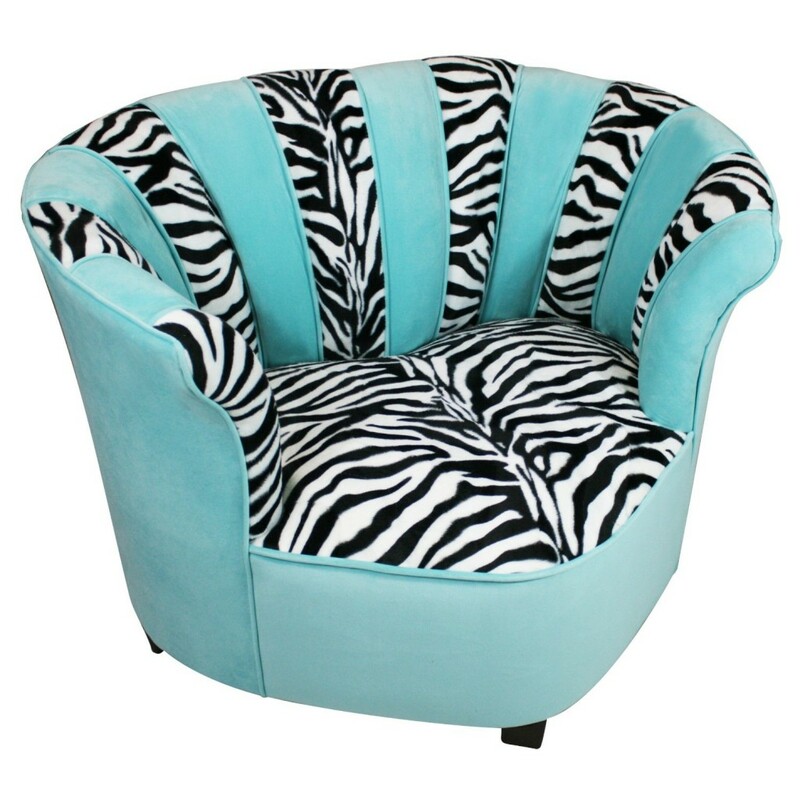 How awesome and ultra-cool is this light blue and zebra funky chair for tweens and teens? You can also choose it in hot pink and zebra! It’s very easy to clean and very comfy! A happy mom buyer said it’s also sturdy and a fantastic chair! 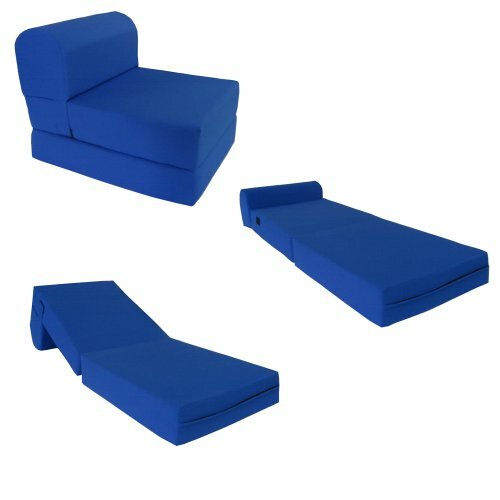 Very Cool and Useful Royal Blue Sleeper Chair for Teens! Best Chairs for a Teenager’s Bedroom! I love this gorgeous royal blue sleeper chair for a teen’s bedroom! It was made using high density foam and it converts to a very nice bed! Perfect to create a cheerful corner for reading, relaxing and listening to music! I love the fact that it is also a cool ‘sleeper’! Cool Bright Orange Bean Bag Chair for Teens! 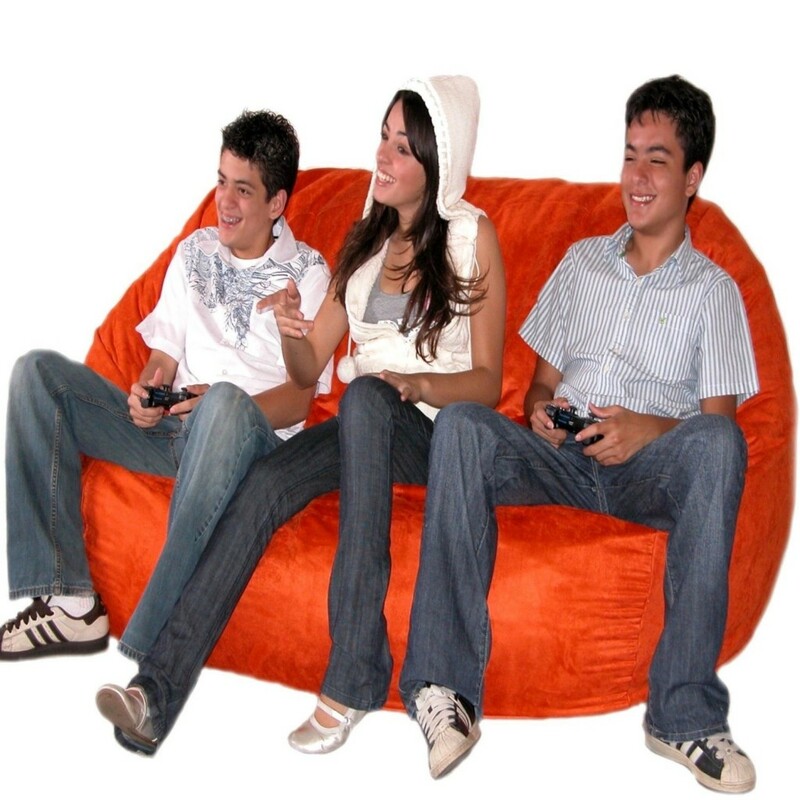 Teens also LOVE cool bean bag chairs, and as you can see this large bright orange one fits three big teenagers! When I was a kid I used to love lying down on these cool bean bags! Best Chairs for Teenage Boys! If you are looking for the coolest chairs for teen boys, then I really recommend this awesome wireless gaming chair! This cool gaming chair for teens is basically compatible with all video-game systems, MP3 and DVD players! As you can see it comes with a cool side control panel where they can adjust the volume, bass and it also has input and output jacks. 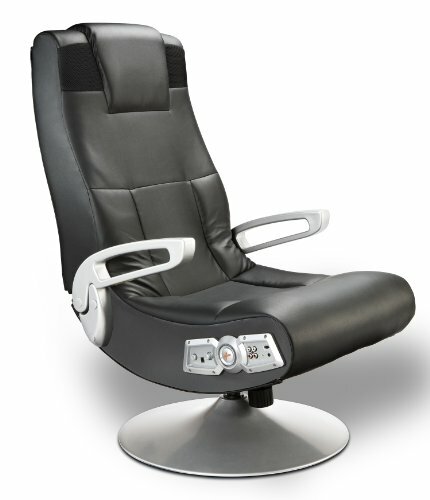 This chair also has an ergonomic design that offers complete back support while your teen is playing his games! It also swivels and tilts and they love that! Buyers say the sound is awesome! Best Gaming Chairs for Teen Boys! They are fun, comfortable and they look great anywhere! 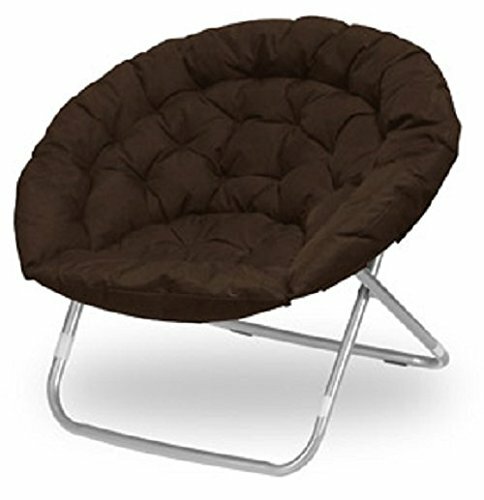 This oval chocolate brown saucer chair can be for a teenage boy’s bedroom or girl’s. 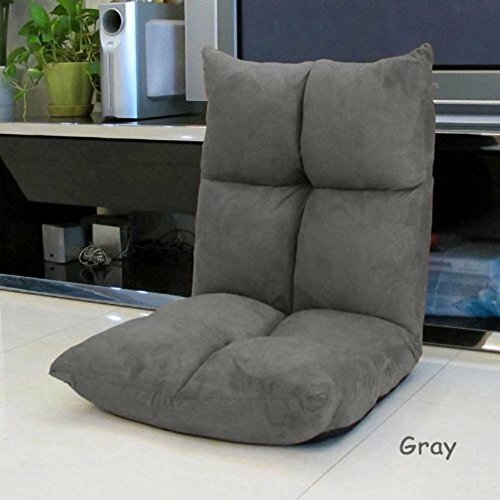 Buyers all say this chair is so comfortable that they feel like like are sitting on a cloud! Modern RED Kiss Sofa for Teenage Girls! 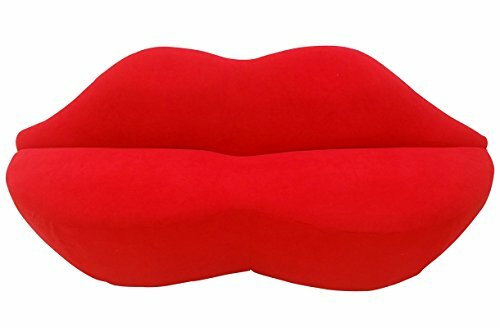 How cool is this bright red kiss lips shaped sofa chair? I think it’s perfect for a teen girl’s bedroom! It’s so fun and daring! 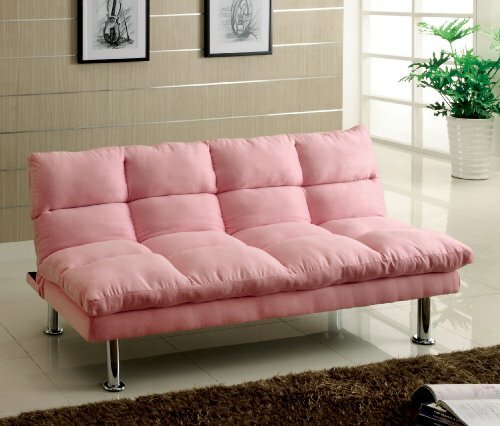 How about this Fun Pink Futon Sofa for Teen Girls? This cute light pink futon sofa chair is perfect for a teenage girl’s bedroom or dorm room! It’s super lightweight and it turns into a nice and cozy bed in seconds! Colorful and FUN Futon Chair Recliners! Best Chairs for any Teenager’s Bedroom! These gorgeous and very stylish, comfy and colorful futon chair recliners are the best and the coolest floor chairs for a teen’s bedroom! They are absolutely perfect for playing video-games, watching movies, listening to music, reading or just talking on the phone with their friends! They look very cool anywhere and they are extremely durable! You can take them with you anywhere too, to guarantee a nice and comfy seating place! *I hope you enjoyed my selections of cool chairs for teenagers on this page! Best Gifts for 17 year old girls!